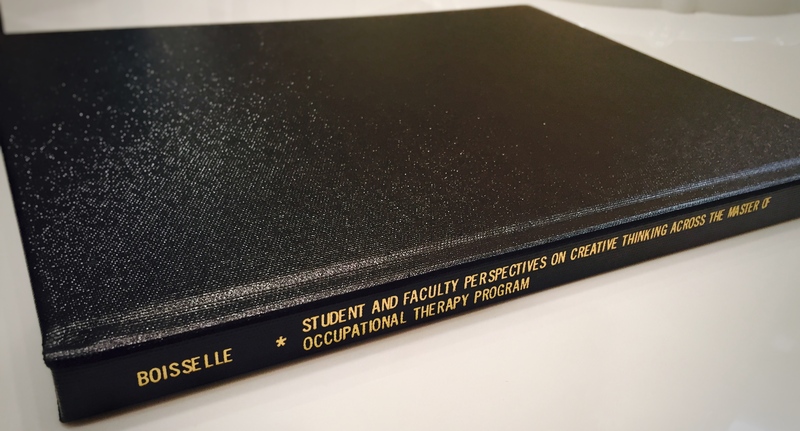 Student and Faculty perspectives on creative thinking across the Master of Occupational Therapy program. McMurrough, C., Ferdous, S., Papangelis, A., Boisselle, A., & Makedon, F. (2012). A survey of assistive devices for cerebral palsy patients. 5th ACM International Conference on Pervasive Technologies Related to Assistive Devices. Papangelis, A., Mochakis, G., Boisselle, A., Kosmopoulos, D., Karkaletsis, V., & Makedon, F. (2012). A game system for remote rehabilitation of cerebral palsy patients. PETRA: Crete. Boisselle, A., Cooksey, R., & House, B. (2015, October). Seating and positioning considerations for children with spina bifida. Association of North Texas Education Day, Dallas, TX. House, B. & Boisselle, A. (2015, August). Seating and positioning considerations for children with cerebral palsy. CP Prep for Life Conference, Dallas, TX. Boisselle, A. & Valentine, M. (2015, February). Interdisciplinary approach for children with complex communication needs. Presented at Texas Scottish Rite Hospital for Children Clinical Grand Rounds, Dallas, TX. 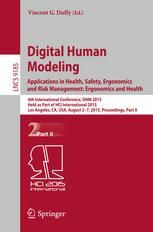 Baxter, M., Boisselle, A., Grajo, L., Griggs-Stapleton, L. King, J., Linkie, C. (2012, November). Neuroscience of adaptation. Presented at Mountain Central Conference (TOTA), Austin, TX. Boisselle, A. (2008, April). Assistive technology throughout the pediatric rehabilitation process: Three part webinar series. Invited speaker, AbleNet, Inc.
Boisselle, A. (2014). Occupational therapy education within the virtual context. Poster presented at World Federation of Occupational Therapists 2014 Congress, Yokohama, Japan. Boisselle, A. (2014). Creative thinking and the occupational therapist: A preliminary model. Poster presented at AOTA National Conference, Baltimore, MD. Research Consultant (2009-2014) University Texas at Arlington—Computer Science and EngineeringThe UTA Computer Engineering department received a NSF grant to develop a novel human centric Cyber- Physical Systems (CPS) to improve Motor/Cognitive assessment and enable adaptive rehabilitation. The total amount is about $650K. This project will research new methods and tools in motor/cognitive assessment for small children (5-8 years old) with Cerebral Palsy (CP). It will develop a multimodal adaptive game system called CPLAY that integrates multiple views of cyber and physical components, and provides an assessment mechanism of rehabilitation progression through game activity monitoring as well rehabilitation.